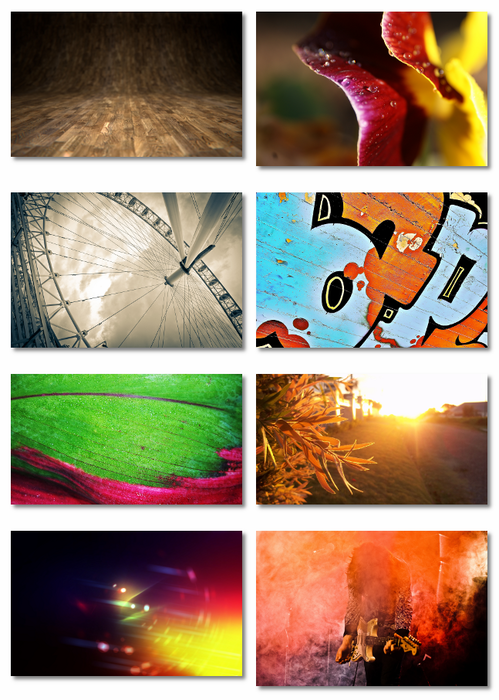 The new wallpapers for the up-coming Ubuntu 12.04 LTS has been uploaded by Canonical’s Design Team. 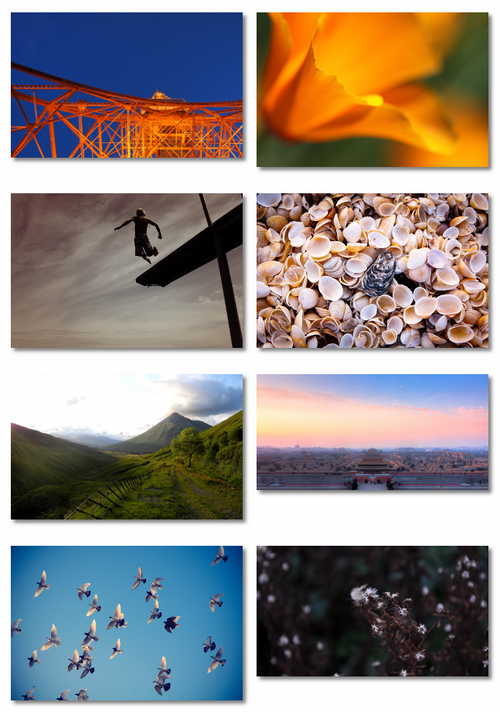 The wallpapers are not yet officially uploaded in the current development release of Ubuntu 12.04 LTS, but we have the originals and there are 16 new beautiful photos. Without any further introduction, we’ll present below the photos that were already approved for the final version of Precise Pangolin. On April 26th, Ubuntu 12.04 LTS will become the 16th release of the popular Ubuntu operating system. Among some of the interesting features that will be present in Ubuntu 12.04 LTS (Precise Pangolin), we can mention the upcoming Mozilla Firefox 12 web browser and Mozilla Thunderbird 12 email client, and the LibreOffice 3.5 office suite. Ubuntu 12.04 LTS will be powered by Linux kernel 3.2 and the GNOME 3.2 desktop environment (with some components upgraded to version 3.4) and an improved Unity interface.